Copays, coinsurance, deductibles—oh, my! Today’s insurance landscape in the USA is getting more complicated by the day, and many patients—especially those with high-deductible health plans (HDHPs)—are struggling to both keep up with the nuances of their coverage and afford the care they need. As a result, providers are feeling the pinch—not only because they’re unable to collect payment from patients who didn’t know they owed anything, but also because patients are bailing on their plans of care early and directing their feelings of frustration toward their healthcare professionals. It’s a lose-lose situation. 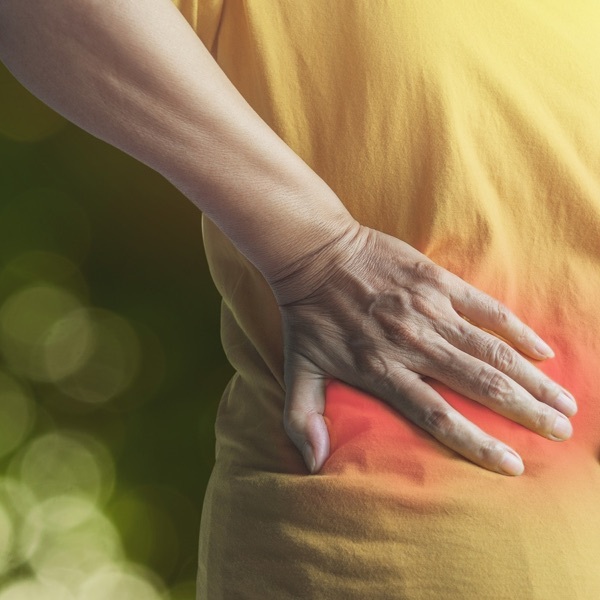 So, while it may not seem like it should fall on your shoulders to educate your patients about their health insurance, you may have to—if you want to keep your patients around, that is. 1. My insurance “covers” physical therapy, occupational therapy, and speech therapy, so I won’t have to pay anything out-of-pocket for therapy, right? If only that were the case. Unfortunately, the fact that insurance plans cover therapy services—or any other services, for that matter—doesn’t necessarily mean patients are off the hook as far as payments go. In many cases, you’ll still have to pay a deductible, coinsurance, or copayment. A deductible is the total amount patients must pay out-of-pocket before their insurance starts to pay. For example, if your deductible is $2,000, then your insurance won’t pay anything until you’ve paid $2,000 for services that are subject to the deductible (it’s important to note that not all services you pay for will apply to your deductible). Furthermore, even after you’ve met your deductible, you may still owe a copay or coinsurance for each visit. A copay is a fixed amount that patients must pay for a covered service, as defined by their health plan. Copays usually vary for different plans and types of services; however, because copayments are fixed, you will always pay the same amount, regardless of visit length. And typically, you’ll be responsible for paying this amount at the time of service. Coinsurance is an out-of-pocket payment that’s calculated as a percent of the total allowed amount for a particular service. In other words, it’s your share of the total cost. So, if your insurance plan’s allowed amount for an office visit is $100, you’ve already met your deductible, and you are responsible for a 40% coinsurance, then you will pay $40 at the time of service. Then, the insurance company will pay the rest of the allowed amount for that visit. Unlike a copay, a coinsurance amount may vary from visit to visit, depending on what services you receive. 5. What’s the coinsurance for Medicare Part B? As of 2017, Medicare Part B patients are responsible for a 20% coinsurance, which typically amounts to $11–25 per visit. If you have original Medicare as your primary insurance, and you also have a secondary insurance, then the secondary payer will be responsible for the 20%. In some cases, though, the secondary insurance also charges a copay, coinsurance, or deductible. I recommend contacting your secondary insurance carrier to learn more about your specific plan. 6. How much will I have to pay for therapy? (The answer to this question will depend on your practice’s policies and protocols—as well as what you learn while conducting your eligibility verification for each patient. So, please keep in mind that this is just an example response.) If you haven’t yet met your deductible, then you will pay $100 per visit. We charge coinsurances as a dollar amount equal to the percentage. So, if you have a 20% coinsurance, you’ll pay $20; if you have a 10% coinsurance, you’ll pay $10. You’ll then owe any applicable coinsurance or deductible balances after we receive the Explanation of Benefits (EOB) from your insurance company. Conversely, if we find that you’ve overpaid, we’ll refund you via check as soon as possible. As for copays—these amounts rarely vary. So if your copay for physical therapy visits is $10, you will owe $10 at each visit. 7. What if I can’t afford to pay that much as often as I need care? (This is also an example answer, so you’ll need to develop a policy that works for your practice.) Your health is our number-one priority. As such, we are happy to arrange a payment plan that works with your budget. That way, you can pay for your care over a timeframe that works for you. Simply ask to speak to our office/billing manager. Still feel like the cost of your services is scaring away patients who could benefit from your care? 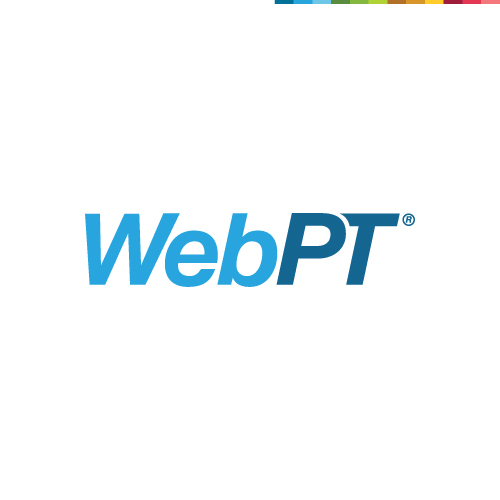 Join me and WebPT’s CEO Nancy Ham for a free webinar on March 29 at 9:00 PDT. There, you’ll learn several strategies to help you (1) educate your patients about the value of your services, and (2) up your game—so the services you’re providing are commensurate with what you’re charging. Can’t make that date and time? No worries; register anyway, and we’ll email you the recorded presentation about a week after the live event.